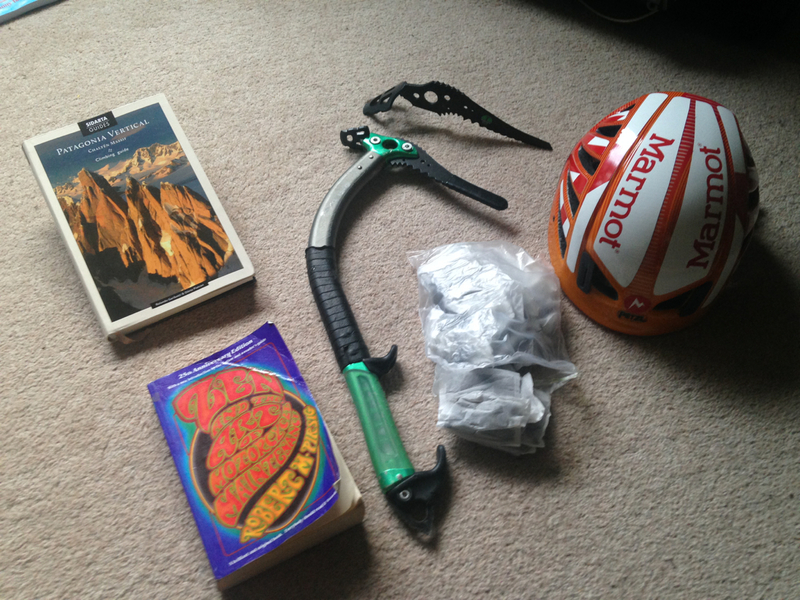 A guidebook, an ice axe, a bagful of yorkshire tea, a fully branded helmet and a soul-searching philosophical book – what more could I possibly need (apart from maybe, at the very least, another ice axe)? Later today Jack Geldard, Matt Pycroft and myself will be on our way to Patagonia. I’ve thought long and hard about this trip, with my mind having gone around in circles thinking of routes, plans, and objectives. With Patagonia’s reputation for having the worlds worst weather getting up anything – let alone one route in particular – will be a hugely positive outcome. Irrespective of the outcome I know we will have a good trip and Matt will be putting together a series of short films for EpicTV documenting the hilarity and ineptitude that is bound to occur along the way. On a separate note, today also marks the final day of my employment at the BMC. 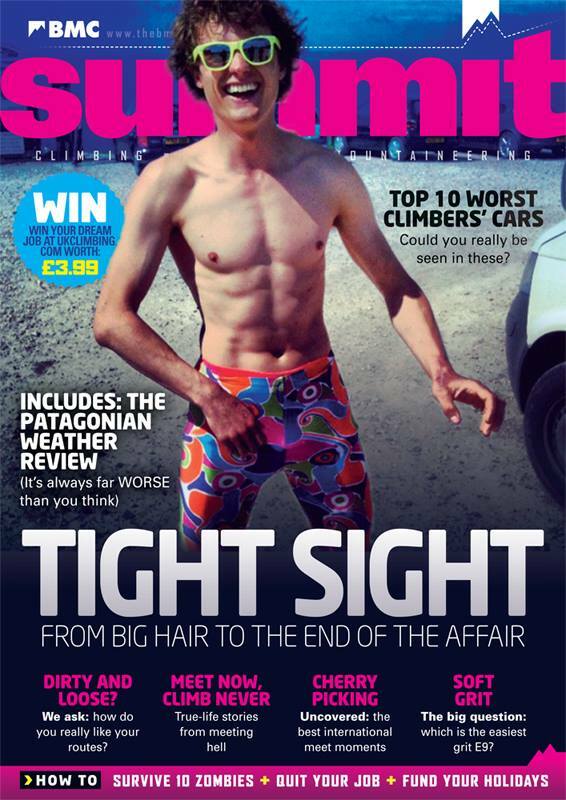 It has been an honour to work for the representative body for climbers, hill-walkers, and mountaineers in the UK but the time has come to move on. As of the New Year I will begin work as Advertising Manager for UKClimbing, re-connecting with my roots within the outdoor trade. 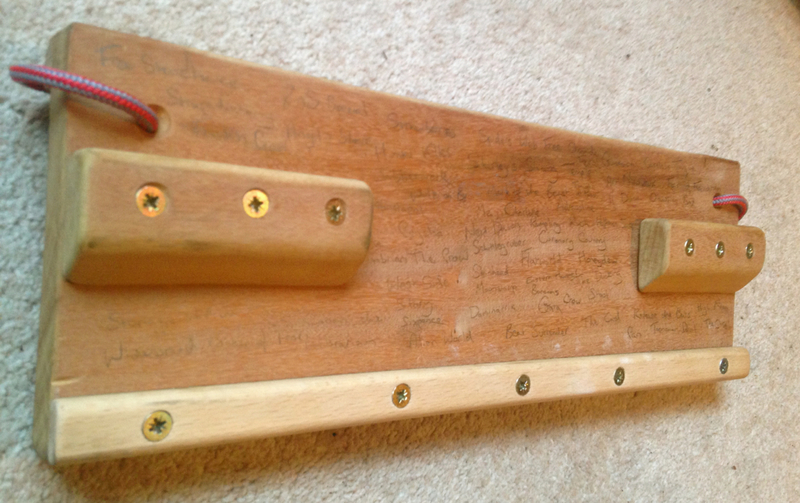 Also, thanks to Ned Feehally for creating my Portable Beastmaker. I’ve been putting a lot of time and effort into training recently and Ned was kind enough to put together this little board so that I don’t waste away – excited to get it bedded in whilst I’m out there!